The Real Cloud File Server You Have Been Looking For. 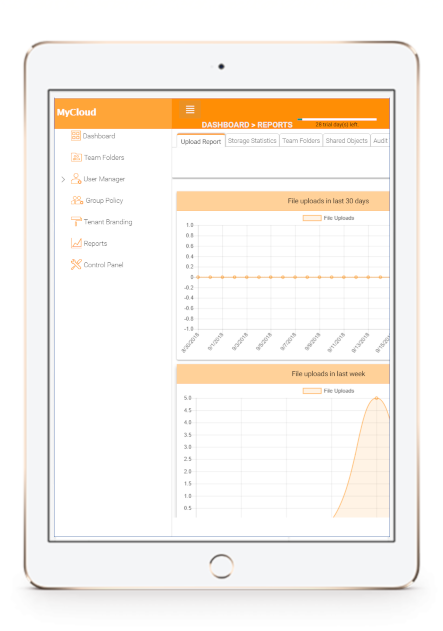 Bring the Cloud Experience to Your File Server! Gladinet CentreStack approaches File Server Sync and Share problem from the ground up by preserving permission structure and Active Directory user identity, continuing with the drive mapping and file locking model and giving end user seamless migration to cloud experience. We focus on solving the file server sync and share, access and business continuity problem. We preserve the NTFS permission and Active Directory identity when bring file server to the cloud. With our product you can have a drive letter accessing your file server without the need of a VPN. Regardless of your remote client storage capacity, on-demand sync will always work. This product can provide full support on file locking, giving you familiar file server locking experience from the cloud. You can encrypt remote agent cache or revoke access privilege from central management console. While other similar products offer file sync and share, CentreStack is the one that focus on solving file server problem. From the group up, the permission structure, the drive mapping and the file locking need to be taken care of and can't be easily adepted from other file sync solution. CentreStack preserves the NTFS permission and drive mapping accessing methods. End user experience is the same before and after migration to cloud. Other solutions such as sharepoint online requires you to redefine the workspace, redefine the permission and redefine the user experience. With the same NTFS permission structure in place, there is no need to redefine security with possible break in the redefinition process. 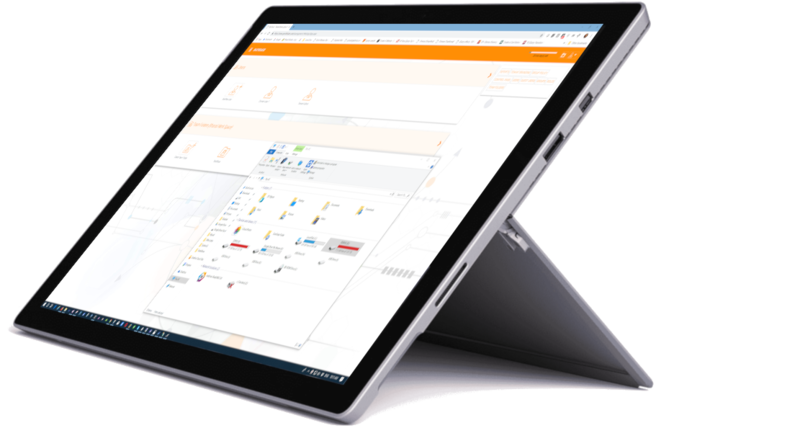 CentreStack has clear separation of administration task and end user interface. It is ease of use for users and central management for service provider. CentreStack is multi-tenant ready and support self branding and full branding. it is an ideal solution for IT service providers. There are different cloud migration requirement for file servers with unstructured data. CentreStack is flexible to take care of different use cases from business access to business continuity. The network shares you are familiar with from the file server will become team folders directly accessible from cloud. You will get a drive letter in Windows Explorer to access the files from cloud. You will get file locking when you work on files from the cloud. 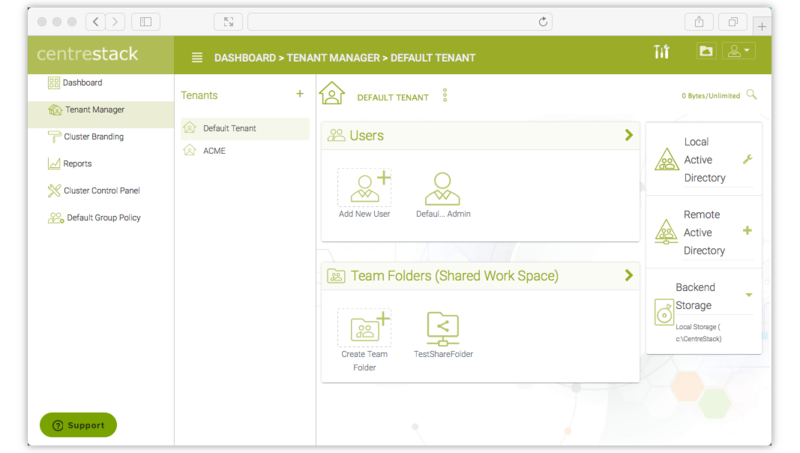 For administrators, you can manage multiple tenants from one single place. Active Directory integration is easy whether file server is local or remote. Setup retention policy and check audit trace and file change history from one single management interface. Bring Your File Server Experience to the Cloud by leveraging existing NTFS permissions and Active Directory permissions with familiar mapped drive and file locking behaviors. 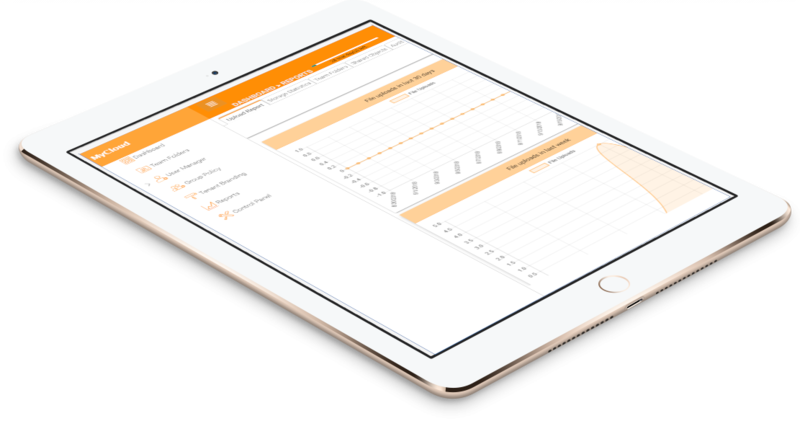 Your customre's file server will be synchronized out to the Cloud with same end user experience. The demo is full feature for 30-days and can be converted into production use right away.